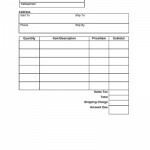 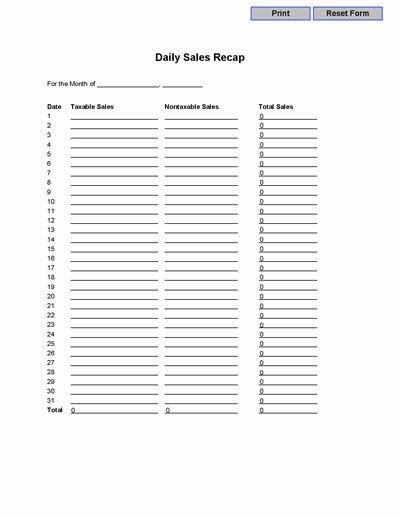 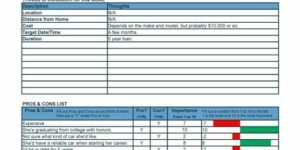 This free printable sales recap form allows your sales staff to chart daily sales from various clients in order to tally the monthly total. 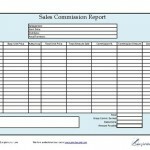 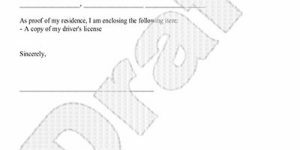 Each page of this sales recap can be used for a month and tracks for taxable and non taxable income per day. 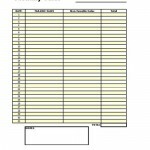 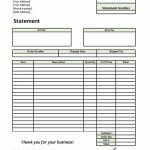 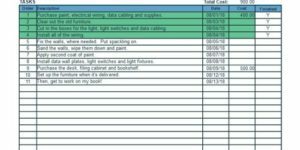 The document auto totals daily totals and monthly totals.